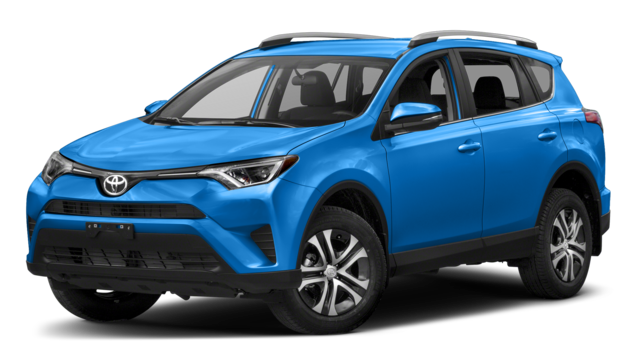 The Toyota RAV4 is only available with one engine, a 2.5-Liter Inline-4 that’s capable of generating just 176 hp and 172 lb-ft of torque. The baseline engine in the Jeep Cherokee is a 2.4-Liter MultiAir® Inline-4 that generates comparable power: 180 hp and 171 lb-ft of torque. However, the Cherokee is also available with a turbocharged 2.0L Inline-4 and a 3.2-Liter VVT V-6 (standard on Trailhawk® and Limited trims). The latter produces 271 hp and 239 lb-ft of torque, and gives the Cherokee a significant edge. The Cherokee also comes standard with a Selec-Terrain® system that makes it an exceptionally capable off-roader. 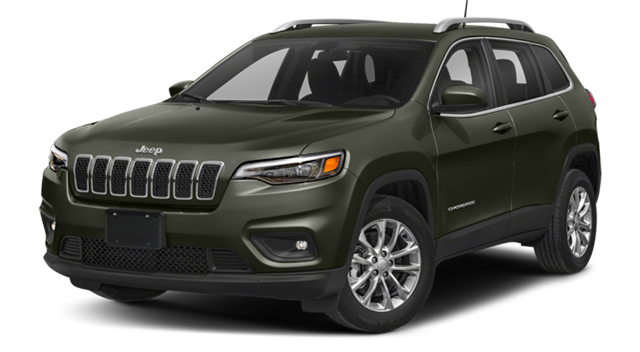 Now that you’ve seen how the 2019 Jeep Cherokee compares to the 2018 Toyota RAV4, you may be interested in seeing how the Cherokee compares to the Grand Cherokee or the Wrangler. 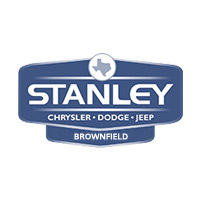 No matter which you choose, you can get behind the wheel today at Stanley Chrysler Dodge Jeep Ram Brownfield near Lubbock. Contact our team to get started!